Home / Exploring Math / Learn about Adding and Subtracting with Frogs in a Pond! Learning how to count is such an important math skill. We use numbers in some way or form every day. Putting our well rehearsed numbers into context will help deepen our children’s understanding of their value. To do this, Miss 4 and I created our very own little game. 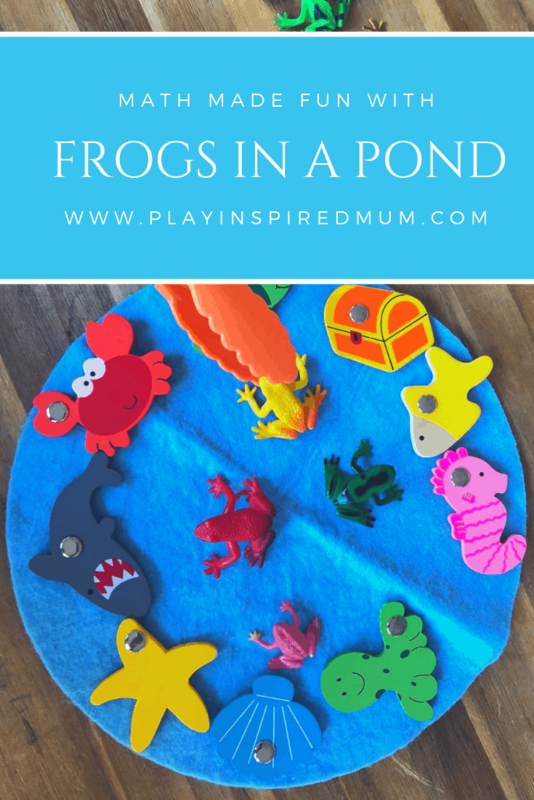 To play the game, you need a pond, six frogs, tongs (added fine motor practise) and a dice. The aim of the game is to roll the dice and then match the number on the dice with frogs in the pond. What learning opportunities does this game promote? 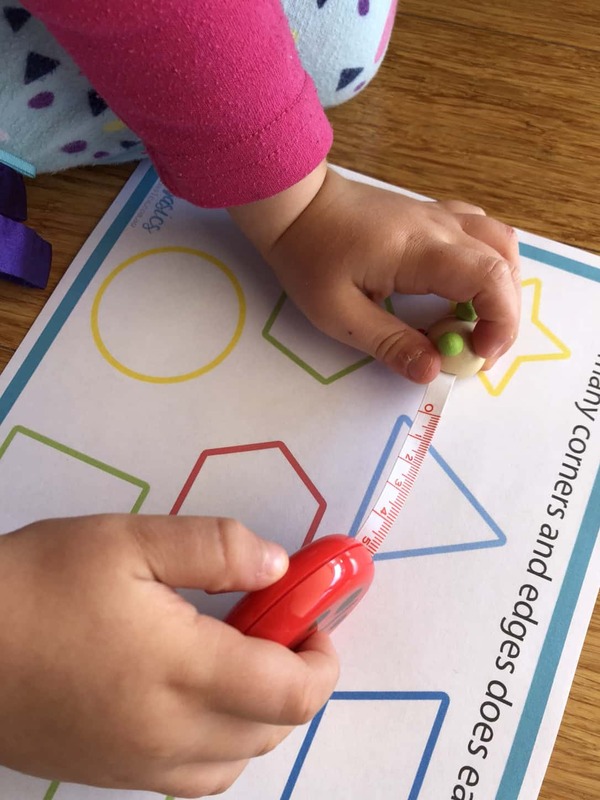 Not only does this activity promote counting, but also adding and subtracting! 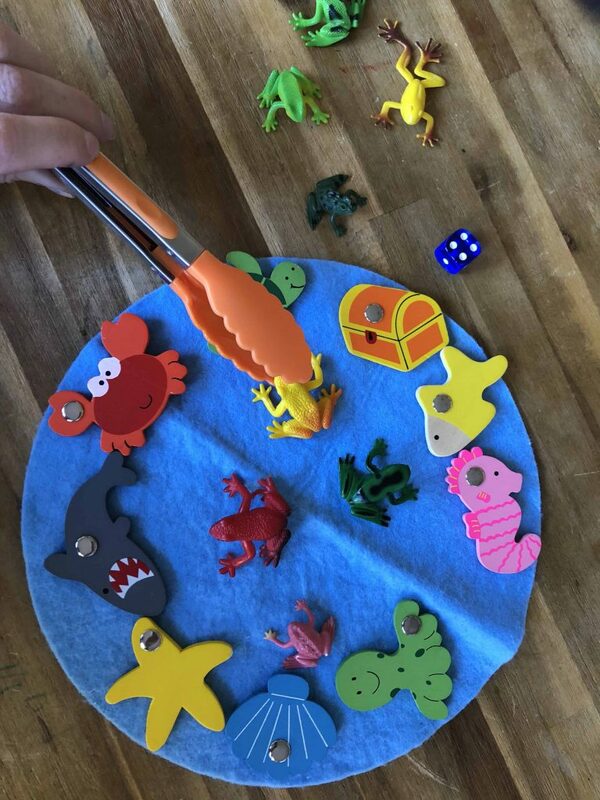 Our little frogs offer a visual representation of the numbers while using the tongs helps to build up those all important fine motor skills. I was a bit sneaky by encouraging Miss 4 to cross her midline throughout this activity too. Imagine an invisible line running from your nose to your belly button. It is a skill that needs to be practise to cross your left side across this line to the right side and visa versa. Engaging your child in play that they are interested in is the best way to encourage learning through play. If they aren’t interested in the task, they are not going to get much from it. Miss 4 quickly learnt how to read the dice by simply looking at the pattern on the top face. She took a lot of pride in positioning the frogs and her new found math skills! Learning to read a dice is one of the play activities that is learnt in Kindy. 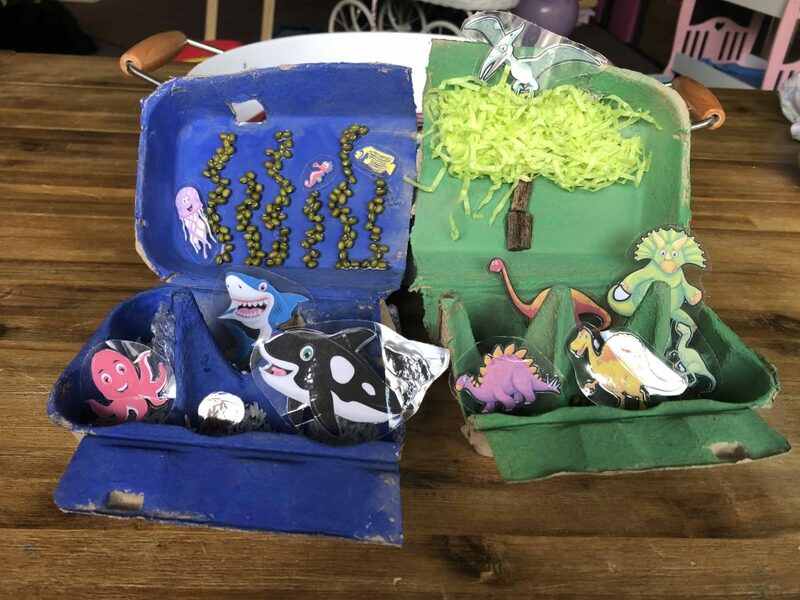 This easy to set up game can be easily adapted to suit your child’s interests. 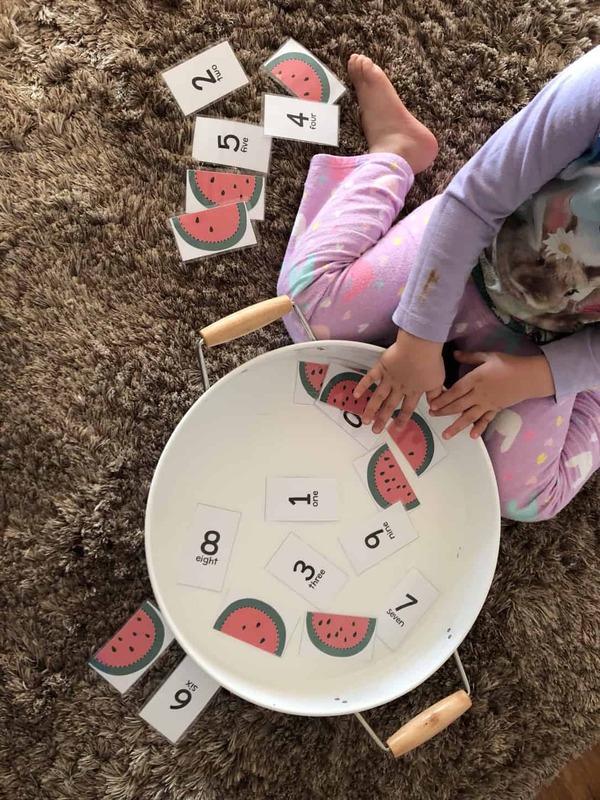 This is a fun way to build your child’s comprehension of numbers and maths. The little figurines are a valuable visual guide showing the value of the numbers that they are counting. 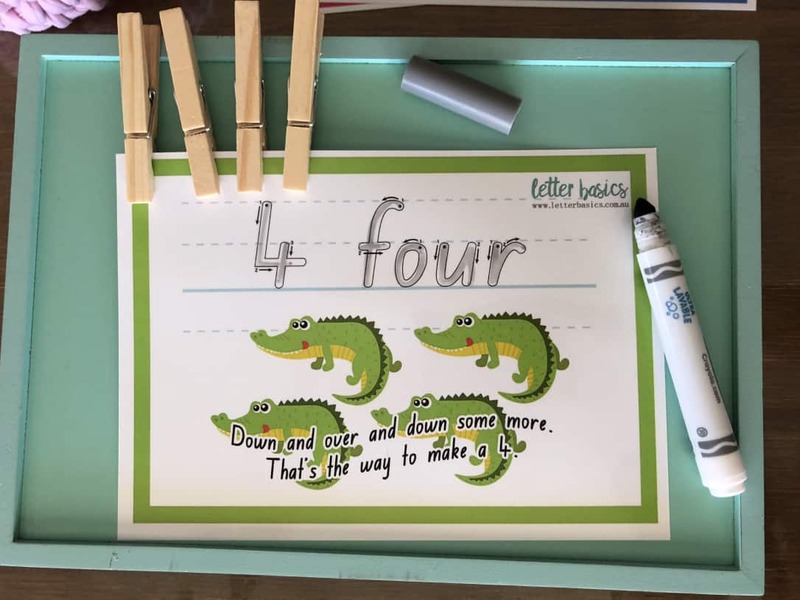 Your child will be able to see that 6 frogs are a greater number than 2. When taking some away, they will be able to understand that 4 has a lesser value than 6. Throughout the activity you can ask open ended questions to further your child’s understanding of the game along with loads of other topics! You can discuss colours, directions, challenges they are facing, emotions, strategies, predications, things to do differently next time and so much more. How do you think we are going to play this game? What else could we use instead of tongs to pick up the frog? How does it feel to match the frogs with the number on the dice? What is something you could do differently if you cant pick the frog up by his foot? What else could we use instead of frogs to play this game? Which two other numbers that can be added together to make 5? 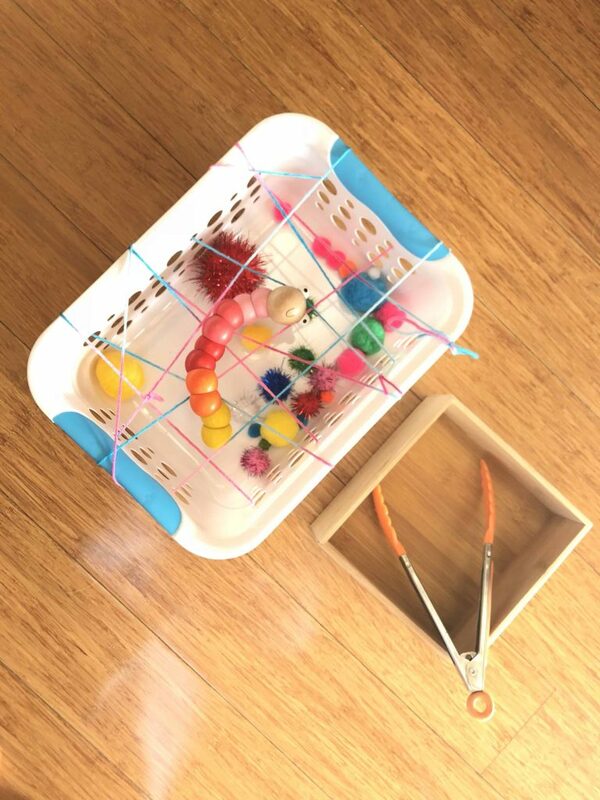 While it looks rather simple, there are many life skills that can be taught and practised during this game. These are skills that your child can continue to practise during their childhood and well into their adult years. Disclosure: This Blog does contain affiliate links which I may earn a small commission from if you purchase through them, at no extra cost to you. Looking for more Math activities? Check these out! Check out these fun downloadable Math resources! Get Your Educational Learning Resources Here! Thank you! Learning through play is the best way! Any tool that helps children practice addition and subtraction is a great tool. Seems like your children really enjoy it. How cute is this game?!?! We are having our first kiddo in April and I cannot wait to be able to do these kinds of games with her as she grows older! This one’s a cool game for the kids!! The little creatures are so cute, I wanna play it together with my baby nephews and nieces as well! That looks like fun. 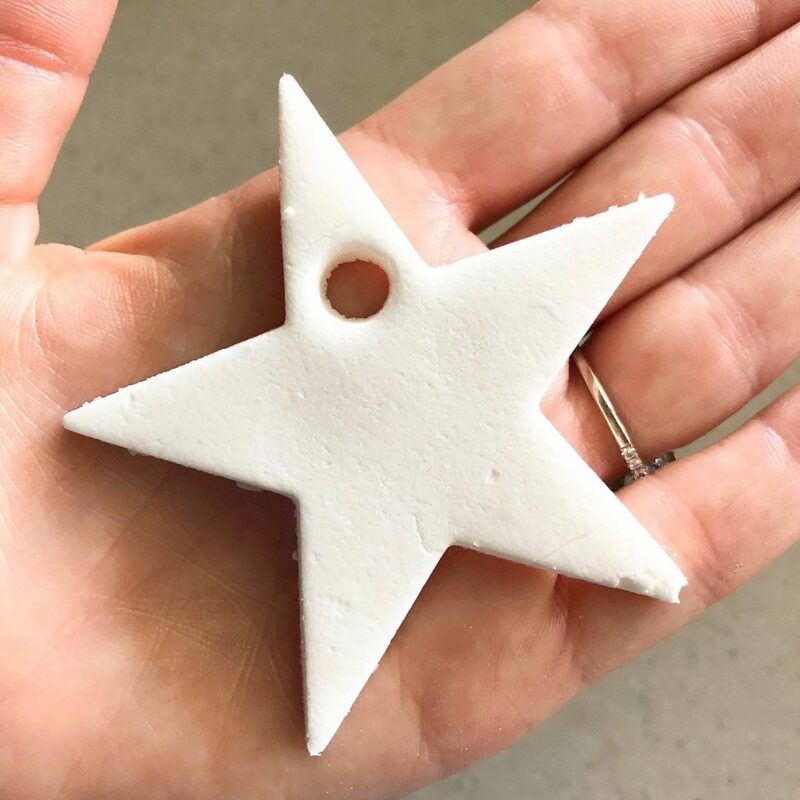 Good for little hands! Quite interesting and engaging as well, will make learning numbers easier for the kids. 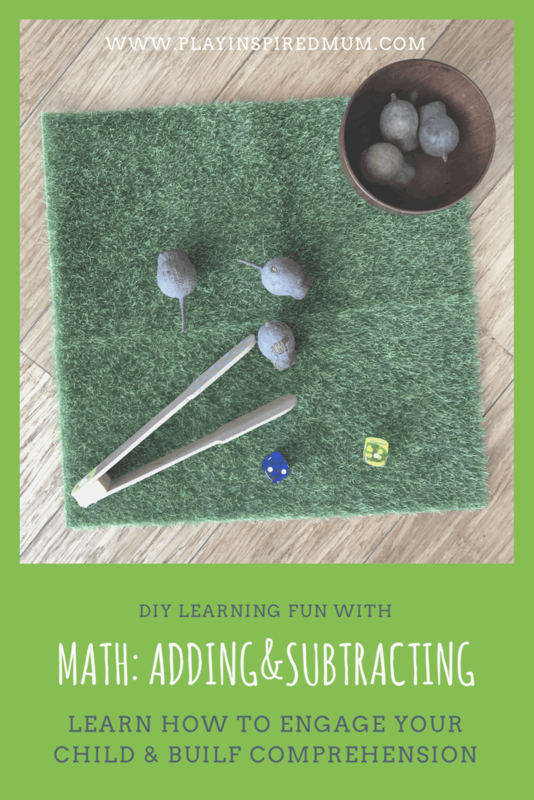 This sounds like fun way to study about addition and subtraction kids will learn better with toys than just pencil and paper. Yes! 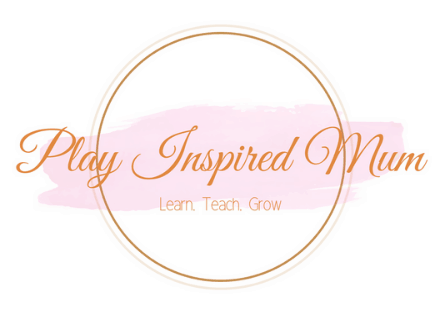 Learning through play is so much more than just having fun! That’s a great way to learning when you are a child. With such vibrant colors and visuals, I can imagine the children would have such a fun time learning. Thank you! Visual guides and aides certainly bring success at our place! I love this! I started to homeschool this year and i have three kids at home. This will be very useful! Thanks for sharing! Thank you for this wonderful idea! I would love to do this with my little niece!